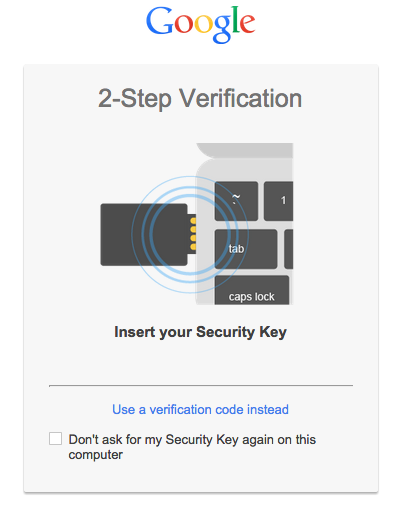 Google's two-factor authentication system is a great way to keep your email and other accounts safe, especially if you've always got a smartphone (or even a dumb phone) around. Today Google is adding even more options beyond the current phone call, text message, email, and app-based verification. 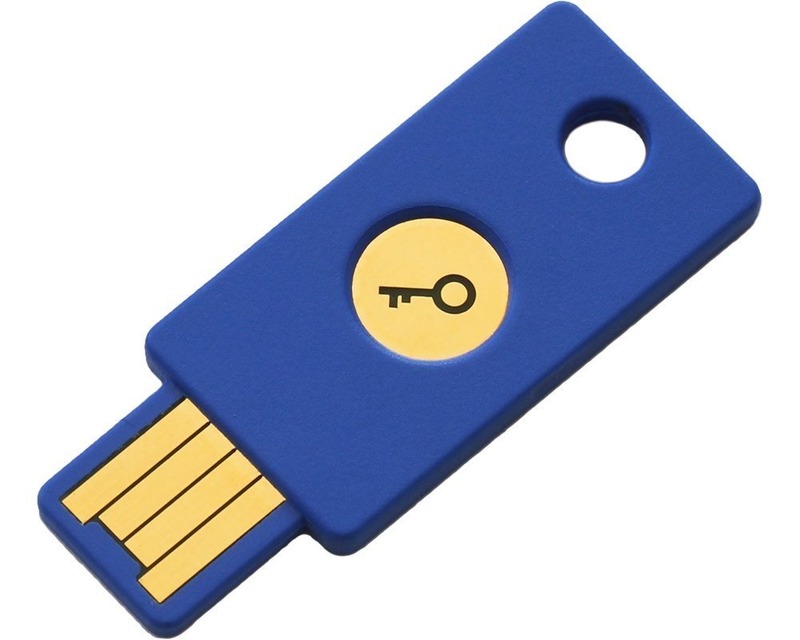 The latest update to the desktop version of Chrome lets you use a USB key as your two-factor security token, ensuring access via both your physical presence and your login password. Don't pull out your ancient jump drives just yet: you can't add this functionality to just any USB drive. The system only works with USB tokens certified for use with the FIDO U2F Security System, which currently includes just two products on Amazon (though you might be able to find a few more elsewhere). 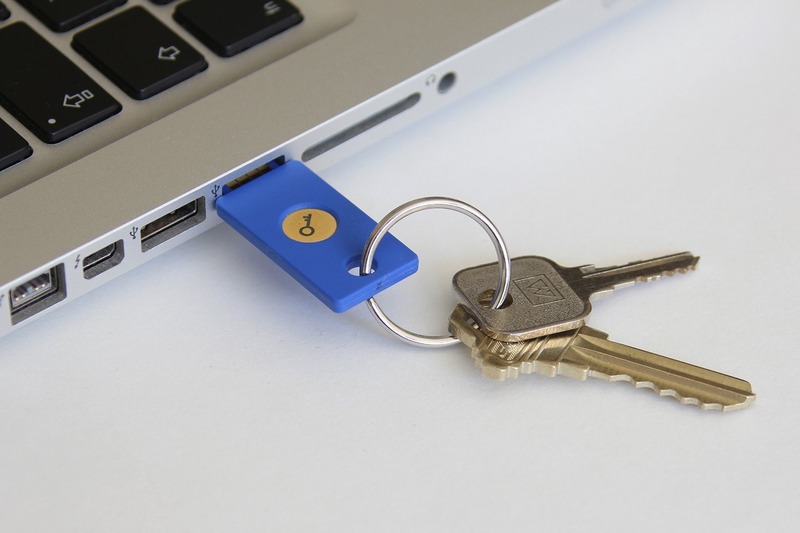 This is a standardized two-factor authentication system that allows users to associate the physical key with any application that supports its encryption - in this case, Chrome version 38 or higher. Right now a U2F key can't replace every two-factor method, because it only works with desktop computers, and specifically with Chrome - you won't be able to use it for a friend's tablet or a public terminal based on Internet Explorer. That being the case, other two-factor methods like a text message or the official Google app still need to be used as a backup. It will be interesting to see what other kinds of authenticators Google will support in the future - I'm betting on NFC or Bluetooth functionality.